Experience the beautiful sights and sounds of a waterfall without the pond portion. 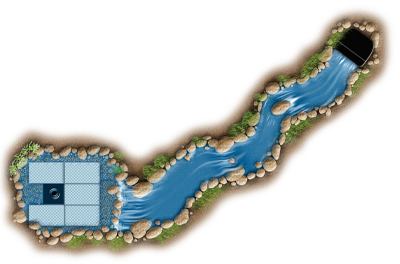 Below are our prices for installing a pondless waterfall. Interested in the Pondless Waterfall Package? 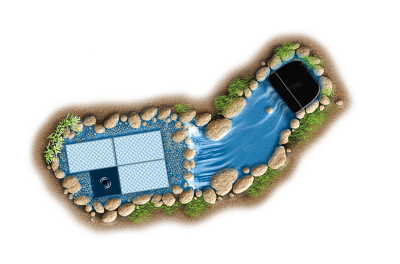 Contact us today to experience the relaxing benefits of the beautiful pondless water feature lifestyle for yourself!